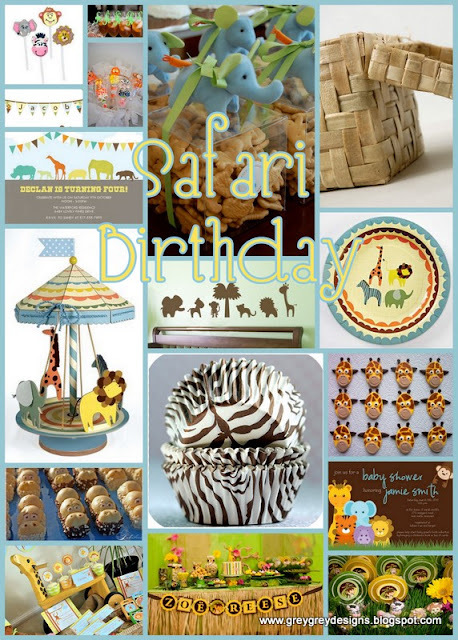 In addition to my Glamorous Casino 40th birthday party this month, I am also working on a Jungle Themed 1st Birthday party! I've got lots of cute ideas for this party and since party-momma wanted a pastel color scheme, I've got a lot of sweet inspiration out there to drool over! Seriously, search jungle birthday or jungle baby shower on google. There are TONS! I've already got a couple of projects underway, but thanks to a rainy day today, I finished the custom felt birthday hat for the birthday boy! I adore this giraffe felt! Wow, that hat is sooo cute!! I can't wait to see more. adorable!!! cant wait to see the new line!!! that is felt?! too cute! Adorable! Can't wait to see more!! That is some party idea board! The party should look just fabulous!